The Wheelwright Museum of the American Indian was founded in 1937 by Mary Cabot Wheelwright. Born into a wealthy Boston family, Wheelwright traveled widely and had a lifelong interest in the study of religions. 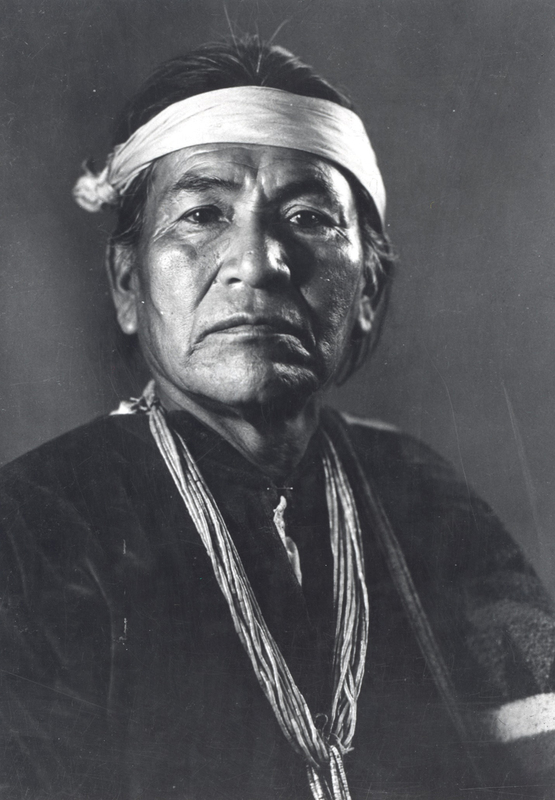 Her collaborator in the establishment of the museum was Hastiin Klah, an esteemed and influential Navajo singer, or “medicine man.” Klah was born in 1867, when most Navajo people were held as prisoners of war by the United States government. Wheelwright and Klah were introduced in 1921 by Arthur and Frances Newcomb, who lived on the Navajo reservation, operating a trading post near Klah’s home, about 50 miles north of Gallup, New Mexico. By 1921 Klah had witnessed decades of relentless efforts by the United States government and by missionaries to assimilate the Navajo people into mainstream society. Children were removed from their homes and placed in boarding schools, where they were punished for speaking their language and forced to adopt Christianity. To Klah, the future of traditional Navajo religious practice appeared bleak, and the opportunity to collaborate with a sympathetic outsider such as Wheelwright was appealing. When they met, Wheelwright and Klah sensed mutual trust and quickly became close friends. It was not long before they determined to create a permanent record of Klah’s and other singers’ ritual knowledge, and in this effort they were joined by Frances (“Franc”) Newcomb. Klah dictated and Wheelwright recorded the Navajo Creation Story and other great narratives that form the basis of Navajo religion. While Wheelwright concentrated on the spoken word in Navajo ritual, Newcomb focused on the sandpaintings that are created and destroyed during healing ceremonies, recreating versions of them in tempera on paper. Klah participated in yet another way: he was a weaver, and his huge tapestries were also permanent records of sandpaintings. By the early 1930s it was clear to Wheelwright and Klah that a museum would be necessary to realize their goals. It could not be simply a repository for the sound recordings, manuscripts, paintings, and sandpainting tapestries. It had to offer the public an opportunity to sense the beauty, dignity, and profound logic of Navajo religion. 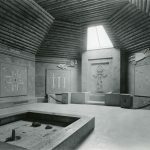 Their chosen architect, William Penhallow Henderson, based his design on the hooghan, the traditional Navajo home and the setting for Navajo ceremonies. Klah blessed the ground on which the museum is built but died a few months before it was completed. A traditional Navajo house blessing was conducted by the singer Big Man in November 1937; many of Klah’s relatives attended. 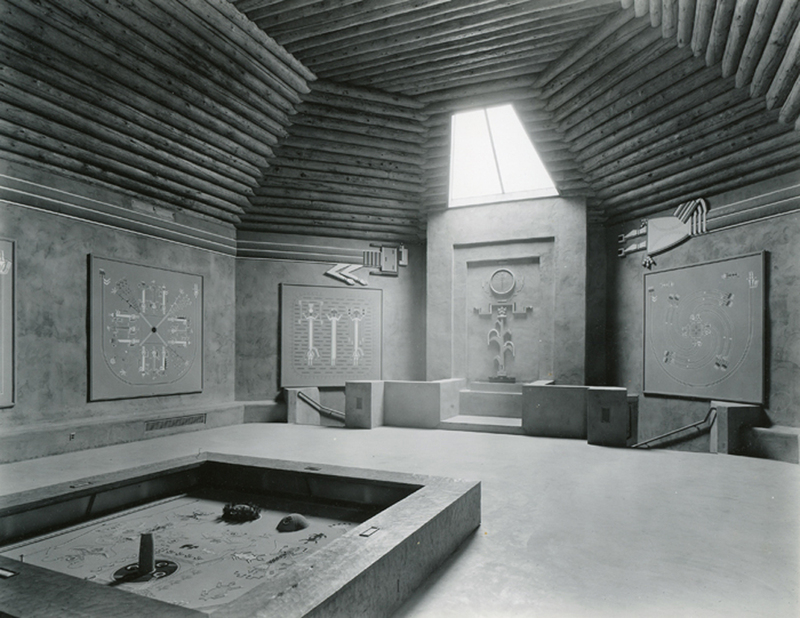 The museum’s earliest names were the Navajo House of Prayer and House of Navajo Religion, but soon after it opened to the public its name officially became the Museum of Navajo Ceremonial Art. In the 1960s and 1970s the Navajo Nation exerted its independence through a number of sweeping changes, including the establishment of its own community college system. Also at that time Navajo singers founded the Navajo Medicine Men’s Association. The teachings of traditional Navajo religion enjoyed a revival, and its practitioners began to express their concerns about the teaching of Navajo religion by anyone other than Navajos. 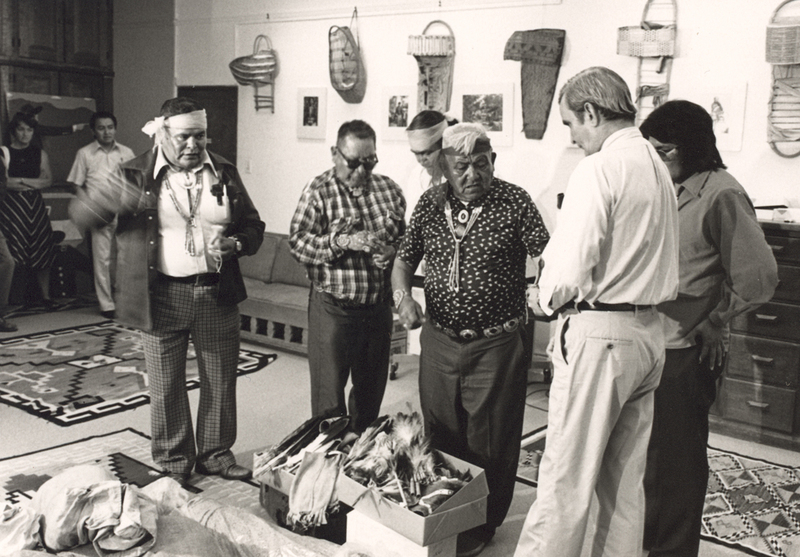 In 1977 the museum’s board of trustees acknowledged the wisdom and authority of the Navajo Medicine Men’s Association by voting to repatriate several Navajo medicine bundles and other items to the Navajo people, who now maintain them at the Ned A. Hatathli Cultural Center Museum at Navajo Community College, Tsaile, Arizona. In addition, the museum donated 80 oil-on-canvas copies of sandpaintings based on Franc Newcomb’s paintings on paper, which it had used to present shows on different branches of Navajo religion. With the repatriation of 1977, the museum changed its name to the Wheelwright Museum of the American Indian. Although it is no longer actively involved in the study of Navajo religion, it maintains growing, world-renowned collections that document Navajo art and culture from 1850 to the present. It also presents changing exhibitions on traditional and contemporary Navajo and other Native American arts. 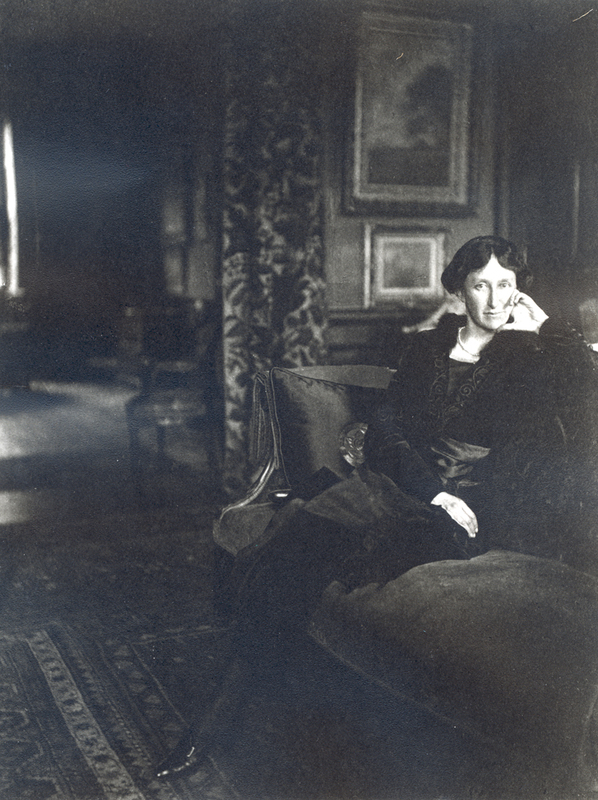 Mary Cabot Wheelwright (1878–1958) in the library of her family’s home in Northeast Harbor, Maine, 1912. Photograph by Florence Maynard. Hastiin Klah (1867–1937), ca. 1930. Photograph by T. Harmon Parkhurst. 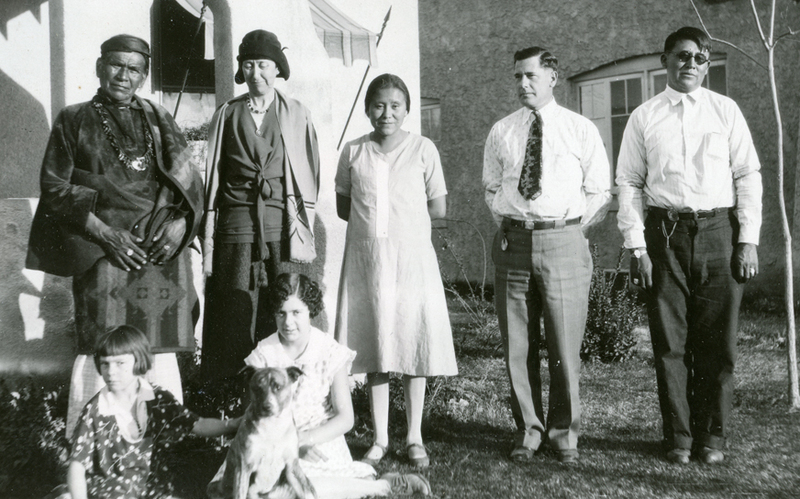 Standing left to right: Hastiin Klah, Mary Cabot Wheelwright, Lucy Alfonso (Klah’s grand-niece); Arthur Newcomb, and Beyal Begay (interpreter). Seated: the Newcombs’ daughters Priscilla and Lynette. Phoenix, 1928. Photograph by Francis Newcomb. 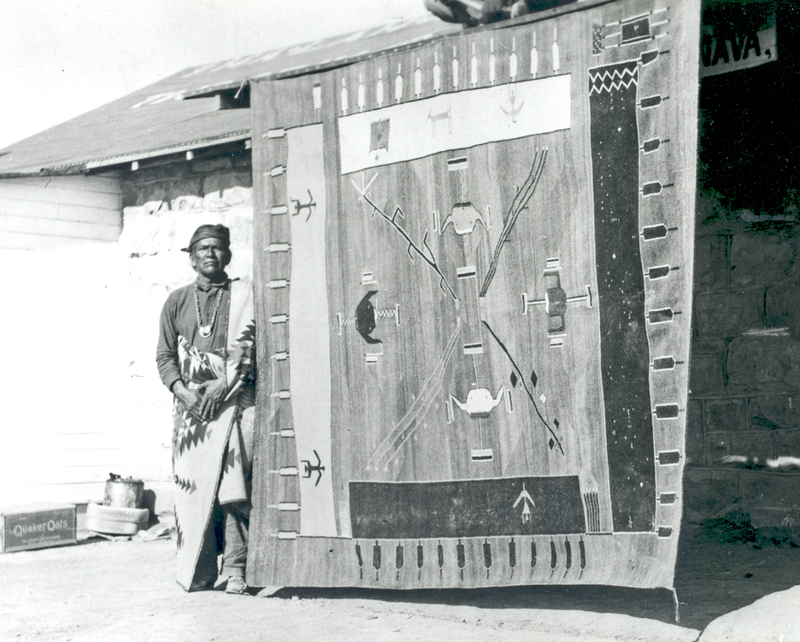 Hastiin Klah with one of his sandpainting tapestries at the Newcomb’s trading post, Nava, New Mexico, ca. 1927. Photograph probably by Arthur or Frances Newcomb. 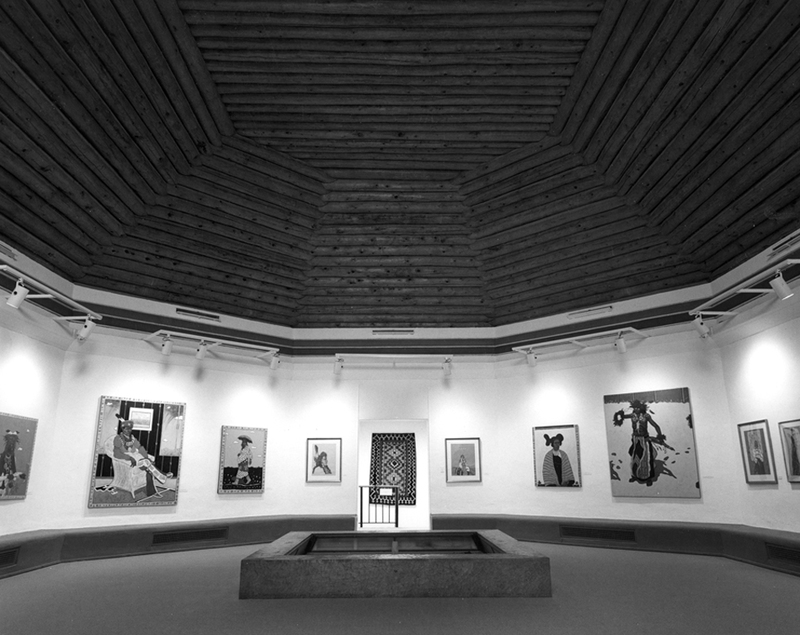 The museum’s gallery in 1938. The sandpainting on the floor was created by a non-Indian artist, combining elements from several Navajo prototypes. The sandpaintings on the wall were oil-on-canvas copies based on Franc Newcomb’s paintings on paper. Photograph by Ernest Knee. 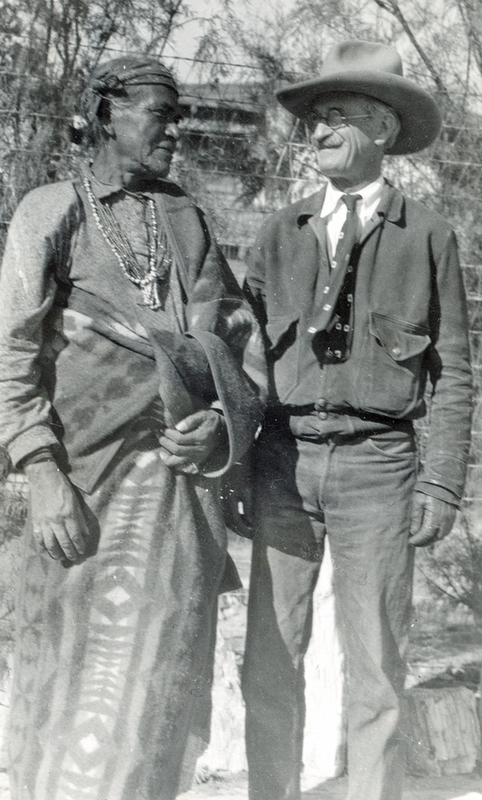 Hastiin Klah and William Penhallow Henderson at Los Luceros, Mary Cabot Wheelwright’s home near Alcalde, New Mexico, 1927. Photograph probably by Alice Corbin Henderson or Mary Cabot Wheelwright. The museum under construction, 1937. Photograph probably by William Penhallow Henderson. The transfer of Navajo ceremonial bundles to representatives of the Navajo Nation, 1977. From left to right, Navajo singers Andy Natonabah, Frank Harvey, Hasteen Begay, and Ray Winnie; Harry King, president of the museum’s board of trustees; and Harry Walters, curator of the Ned A. Hatathli Cultural Center Museum at Navajo Community College, Tsaile. Photograph by Herbert Lotz. The museum’s exhibition on the Kiowa-Caddo painter, T. C. Cannon, summer 1976. The museum has presented numerous ground-breaking exhibitions on non-traditional, contemporary Native American arts. Photograph by Herbert Lotz.